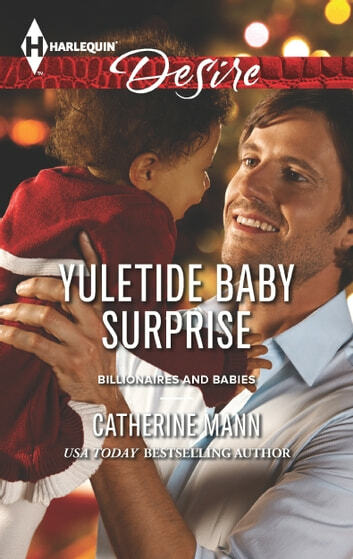 In this Billionaires & Babies novel, USA TODAY bestselling author Catherine Mann gives new meaning to the words "Merry Christmas, Baby"
'Tis the season to be jolly? It isn't for Dr. Rowan Boothe when a princess on the run from the photo-hungry press invades his hotel room. 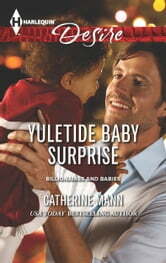 He and Mariama Mandara had their professional clashes in the past, and Rowan has no desire to become involved in her latest predicament-until they discover an abandoned baby. Now he needs Mari's help and soon discovers she's no pampered royal but a desirable woman. Yet how long can their Christmas escape really last?